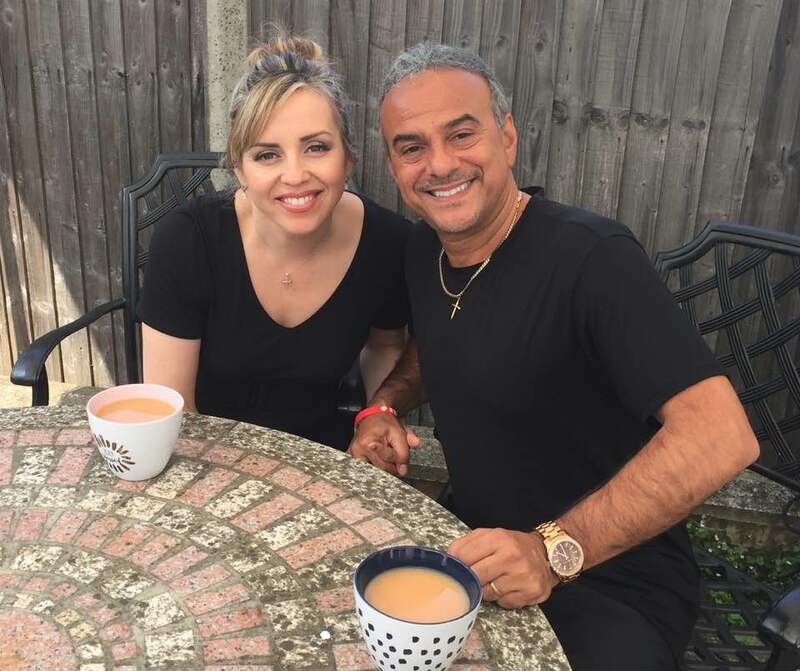 Steve and Karina Maile are the founders and Senior Pastors of Oasis City Church in Watford, England. They have travelled extensively, equipping churches globally. They firmly believe in building local churches and communities that reflect the Kingdom of God. They are very passionate about Christ and about seeing every person mature to fulfill the Great Commission. Steve and Karina have a heart for Kingdom families, where each member; husband, wife and children, grow and take hold of God’s precious promises to live a blessed life here on earth. They are the parents of four beautiful children: Celeste, Daniel, Hannah and Joel who also join them in the ministry. Steve Maile is an Apostolic Evangelist and Pastor with over 35 years experience ministering the Gospel and equipping believers. Whether it has been through large evangelistic missions, conferences, street outreaches, or one-to-one, Steve's infectious passion for the Lord has enabled him to win many thousands to Christ in over fifty nations. He is a gifted singer and communicator whose infectious passion for Christ reaches people from all walks of life, with accompanying signs and wonders. He became a Christian in Auckland, New Zealand in 1979 and was trained for the ministry by his pastor, Dr Kevin Dyson - a prestigious Bible teacher and author. Shortly after his training, Steve left a promising career as a head Chef to become a full time minister, preaching the Gospel worldwide, including ministering in Africa with Reinhard Bonnke from Christ for All Nations. Karina Maile is a gifted and insightful preacher and teacher with a powerful ministry that is often used for spiritual and emotional healing. She became a Christian at an early age in Cordoba, Argentina and was under the guidance and discipleship of Omar Cabrera, the great Argentinian prayer warrior and Evangelist from the early days of the Argentinian revival. She was the worship leader for her Church as well as leading a home group and running the Sunday school. At the age of 21, she married Ps Steve and moved to Watford, England with him. Together they have travelled to, and continue travelling to many other nations ministering the Gospel as well as pastoring a church. She has now been pastoring for 20 years, serving the Lord with Steve and their four children.